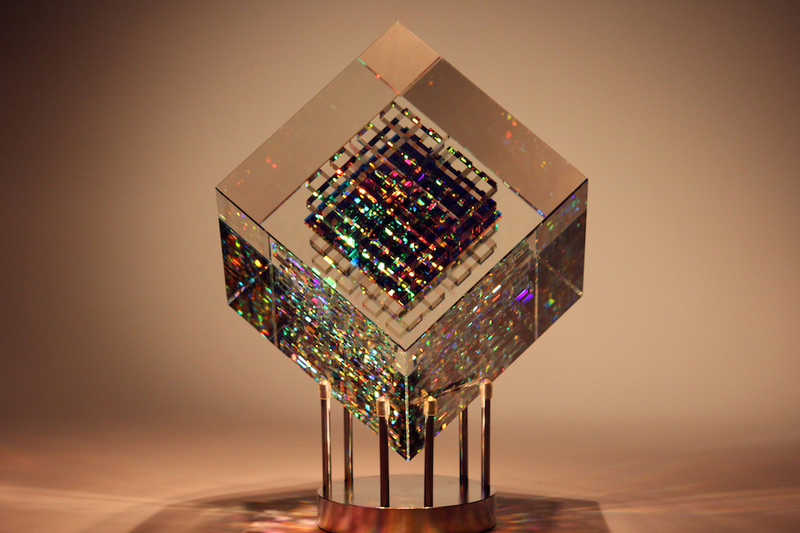 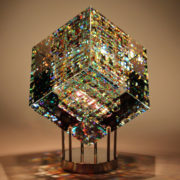 The Full Core Cube is another favorite from the Storms Cube Collection. 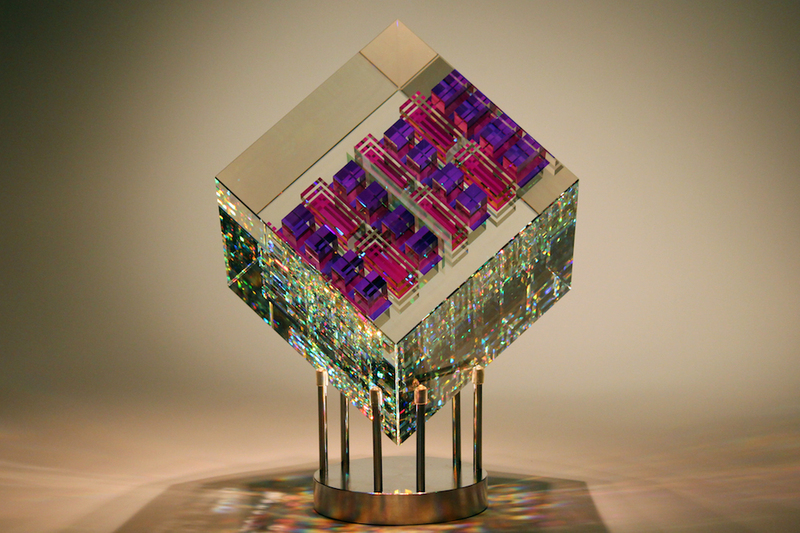 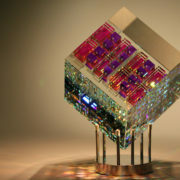 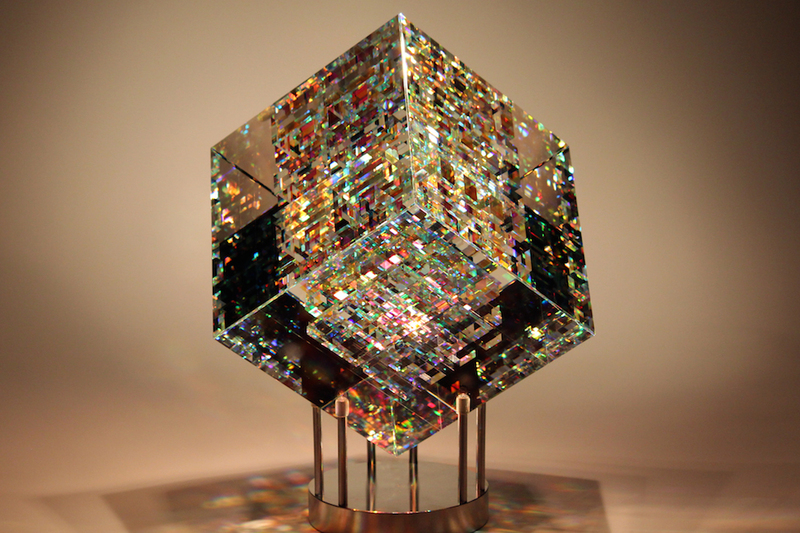 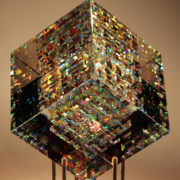 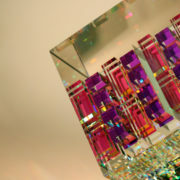 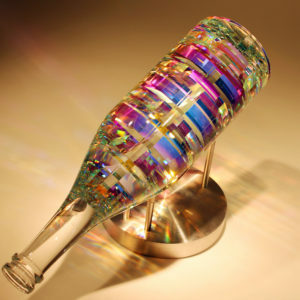 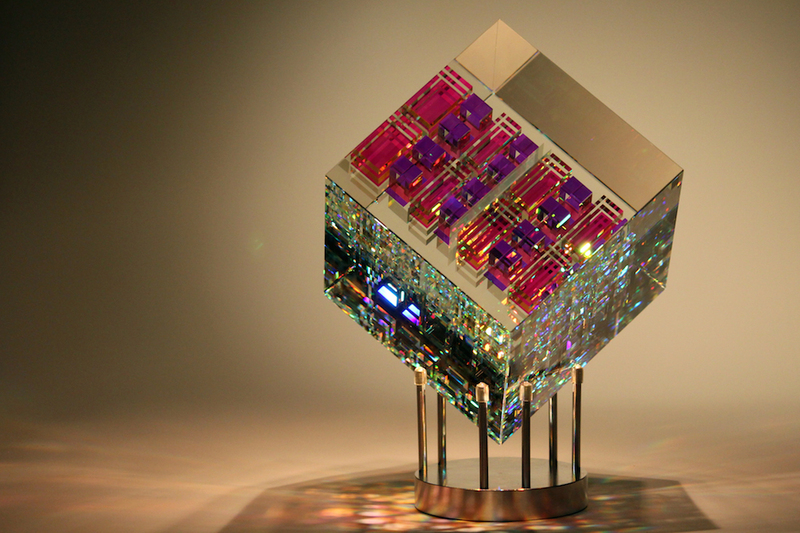 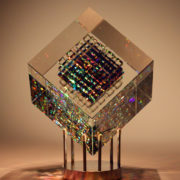 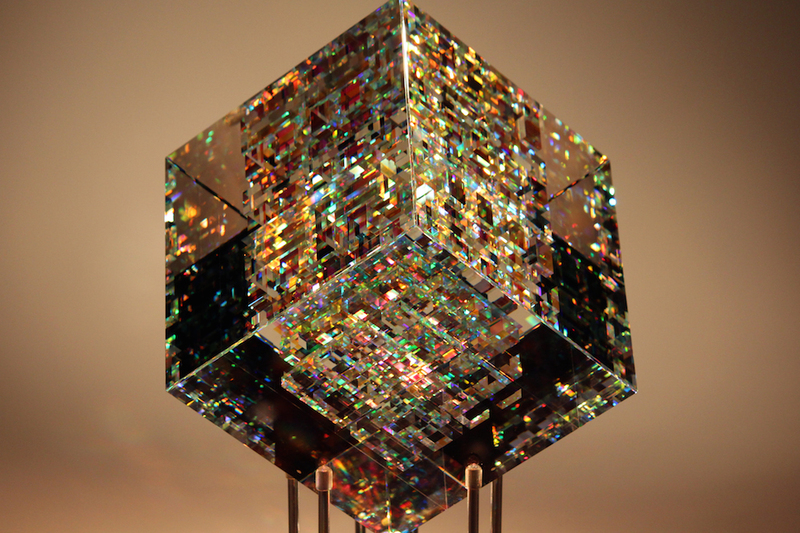 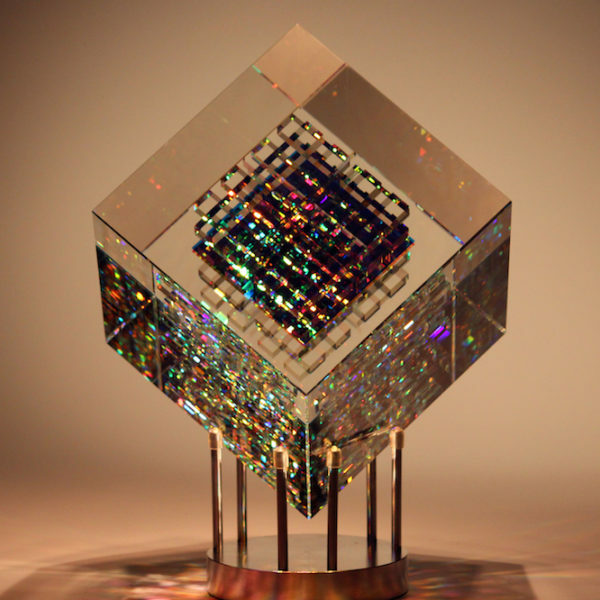 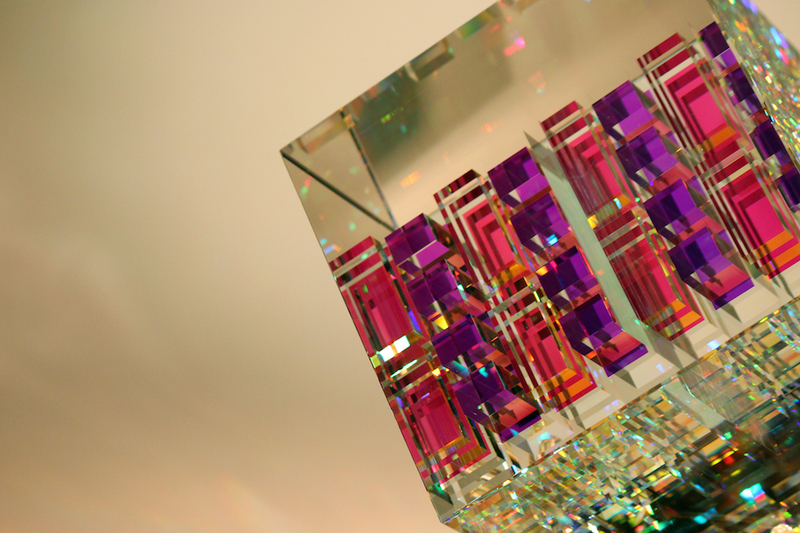 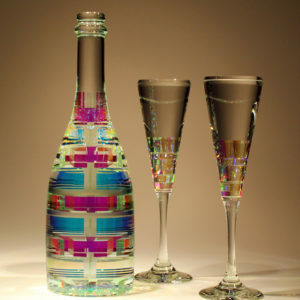 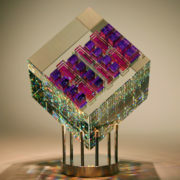 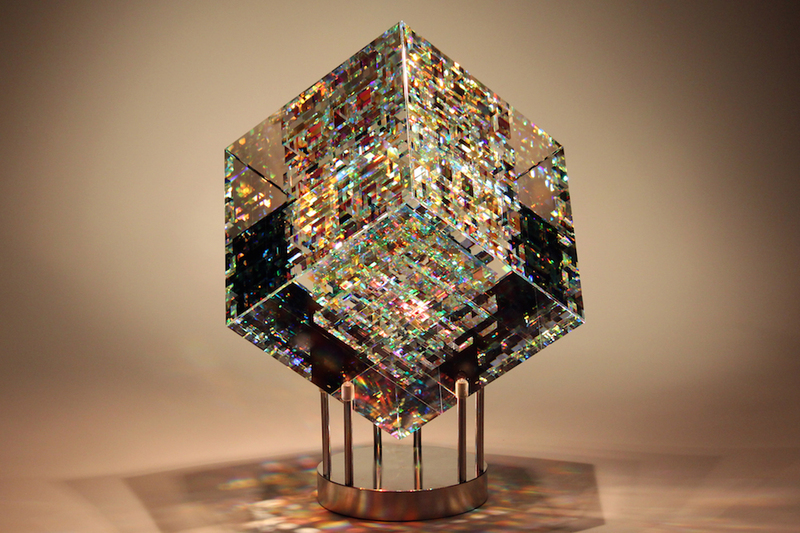 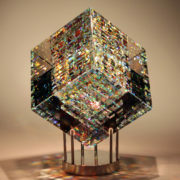 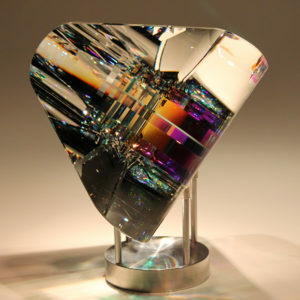 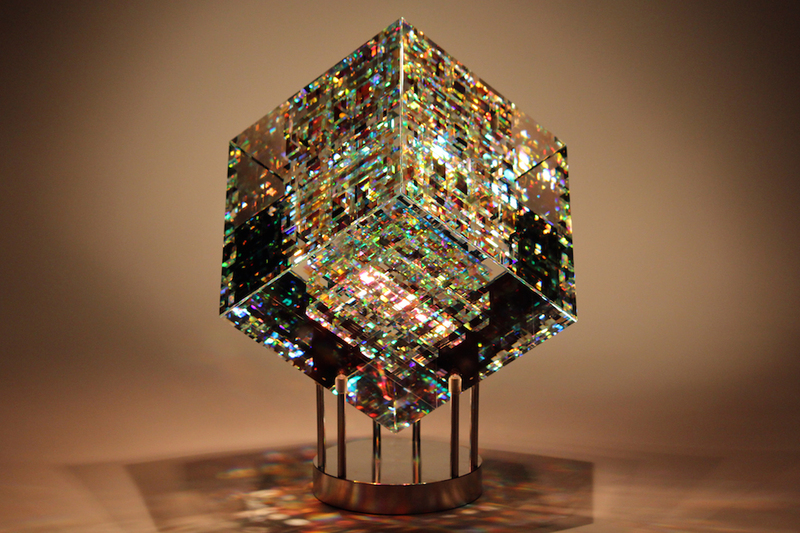 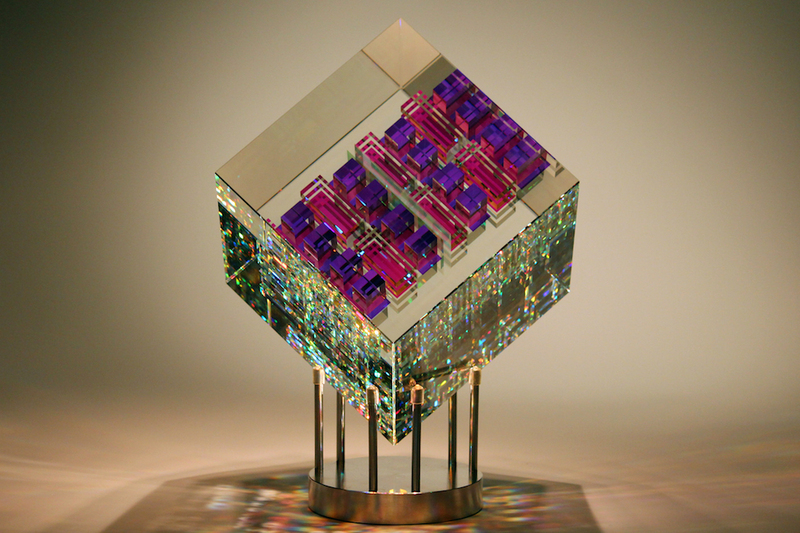 As the name implies, this piece has a full core within the cube which consists of the finest optical lead crystal that has been cut and polished to precision. 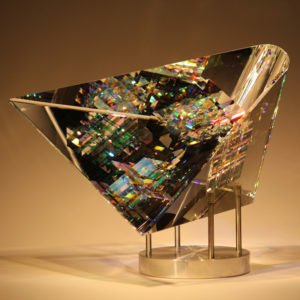 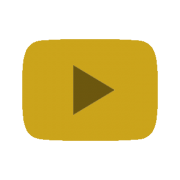 Once the core is complete, it is surrounded with an optical glass that camouflages, giving the appearance of a floating core. 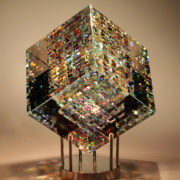 The Full Core Cube is quite easy on the eyes!